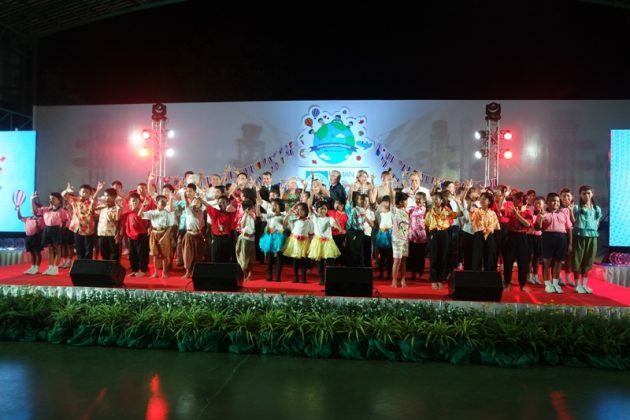 27.10.2018 – On October 27th, Human Help Network Foundation Thailand celebrated the organization’s 10th Anniversary at the Child Protection Center. It was a great honor for HHNFT to welcome the Austrian Ambassador Dr. Eva Hager. Thanks to a long preparation with the help of all staff and children, the evening was a complete success. Colorful lightings, scarves and flowers made the area a real eye-catcher. In addition to the large sports hall, there was an impressive buffet area provided by the CPDC and sponsors. All children and staff were festively dressed in traditional skirts and trousers. Many sponsors came all the way from overseas to specially attend the celebration. Furthermore, we felt so privileged to welcome the founder and HHN chairman Ewald Dietrich and the head of the HHN project in Rwanda Bernard Muramira and his colleague, who traveled to Thailand for their first time, to get an impression of HHNFT. The ceremony opened with a speech by Siromes Akrapongpanich, the Assistant Director of HHNFT and a short VDO presentation on the impressive development progress of the projects over the past 10 years. This was followed by children’ choir, consisting of children from the CPDC and the Drop-In Center, who had rehearsed songs for the past few weeks. 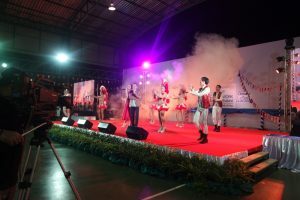 The next program was the circus performance, which was studied together with the children of the CPDC under the direction of the Lufthansa PRO TEAM. The performance received wide applause, the guests were thrilled and the Lufthansa Team was very proud of the performance of the children. Finally, the award ceremony was conducted, with numerous sponsors and supporters, which were invited onto the stage and received plaques for their generous and continuous support. The wonderful and entertaining performance of the very successful singer couple in Thailand “Christy & Jonas” perfectly wrapped up the event which put many of the guests together with all the children in a dance mood. As a farewell, each guest received a HHNFT calendar, as well as the 10-year booklet. We wholeheartedly thank all supporters and sponsors who celebrated with us this evening. 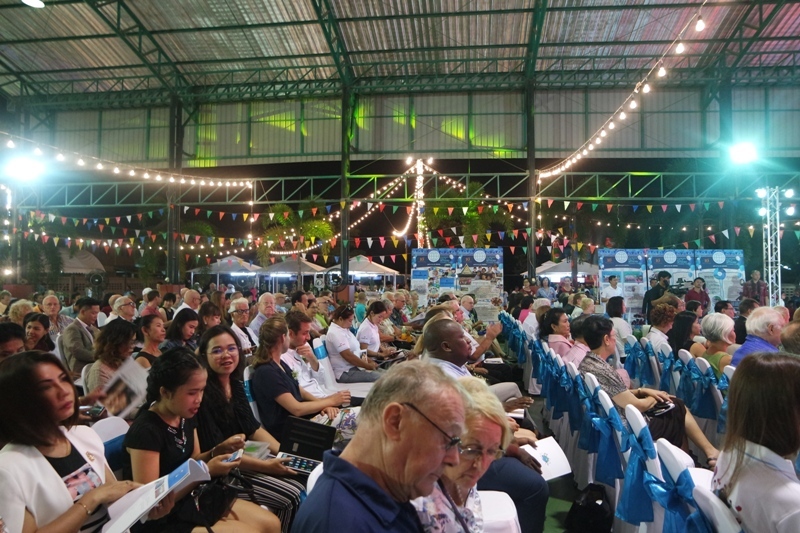 The 10th Anniversary event and all our achievements of Human Help Network Foundation Thailand would not be possible without help and support from our generous beneficiaries, friends and network. Thank you all very much and we do look forward to another decade of excellent cooperation!